“We have been very impressed by what Marcin and his team have achieved to date and see a huge growth opportunity ahead for Price f(x). They have built a world-class product, driven by a relentless customer focus, and we believe they are set to become the global market leader in pricing software. We are proud and excited to co-lead this round with Bain & Company and support Price f(x) in this next stage of growth”, said Axel Krieger, Founding Partner at Digital+ Partners. Earlier this year, Bain & Company and Price f(x) announced a partnership to develop the Bain Pricing Navigator, offering Bain & Company clients a powerful, industry-leading software tool. The solution enables customers to continuously assess and adjust pricing based on their company’s performance by leveraging real-time dashboards, proprietary insights and templates, as well as integration with CRM and ERP systems. Over the last decade, Bain & Company has developed a deep understanding of pricing strategy and a proven track record of results, working with B2B and B2C companies globally across industries. A Bain & Company survey of more than 1,700 pricing decision-makers found that 70 percent of companies believe pricing is a top management priority. However, more than half of respondents conclude that management has insufficient visibility into pricing decisions. Furthermore, fewer than 20 percent of the companies surveyed have appropriate tools and dashboards to improve pricing decisions. 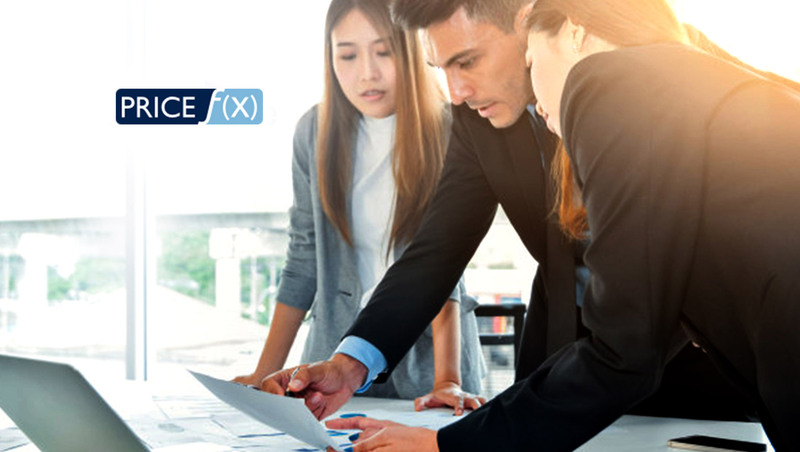 Price f(x) is a member of the Bain Alliance Ecosystem – a network of best-of-breed partnerships with complementary tool, technology, and service providers that accelerates delivery of breakthrough client results. Through the Bain Alliance Ecosystem, Bain & Company clients have access to relevant new capabilities, enabling faster assimilation of new ideas, skills, and ways of working.